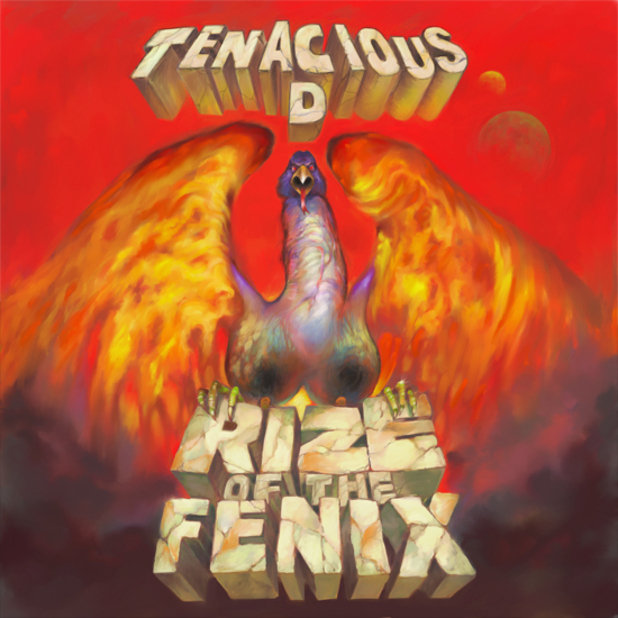 This album is for fun and has some parts that may offend those that have no sense of humor. 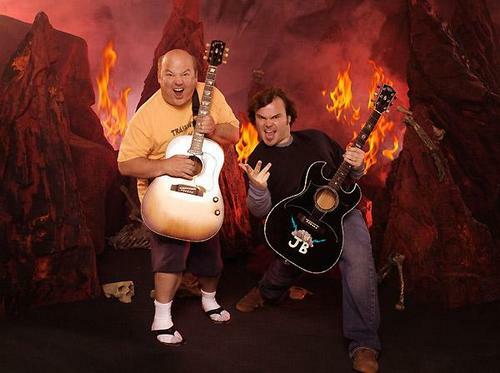 Kyle Gass & Jack Black started this group back in 1994 along time before Jack Black ever became the star he is today. They have allot of fun performing their music together and they show that fun here on this album. This album is fun and they are very creative on this and give it a listen you might enjoy it as well.